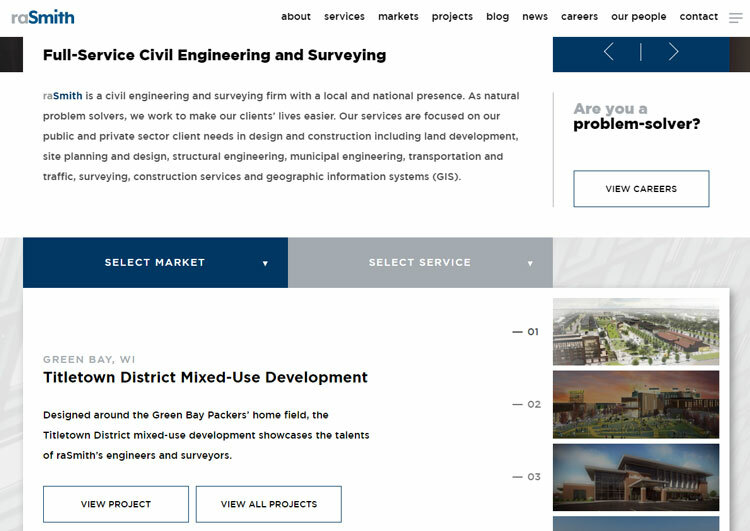 Brookfield, Wis. —raSmith launched a new brand and a new website at www.rasmith.com. After talking with employees and clients, President Richard A. Smith and his son Richard (Ricky) A. Smith, Jr. determined that now is an ideal time to update the company’s brand and website to better reflect what’s special about raSmith. These exciting changes at raSmith also coincide with a leadership change. Per a corporate announcement this past August, on January 1, 2018, Ricky Smith will assume the role of president. His father Richard Smith, founder and current president, will serve as CEO and will remain involved with the company, serving in an advisory and support capacity.